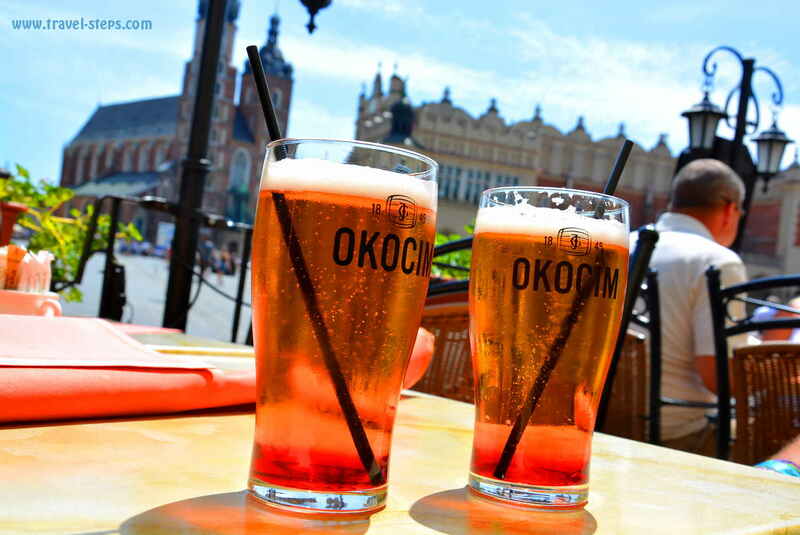 You will taste it as soon as you arrive in the old town of Krakow: The tourist flavor. Sweet, attracting and you will pay for it. That’s how it is. 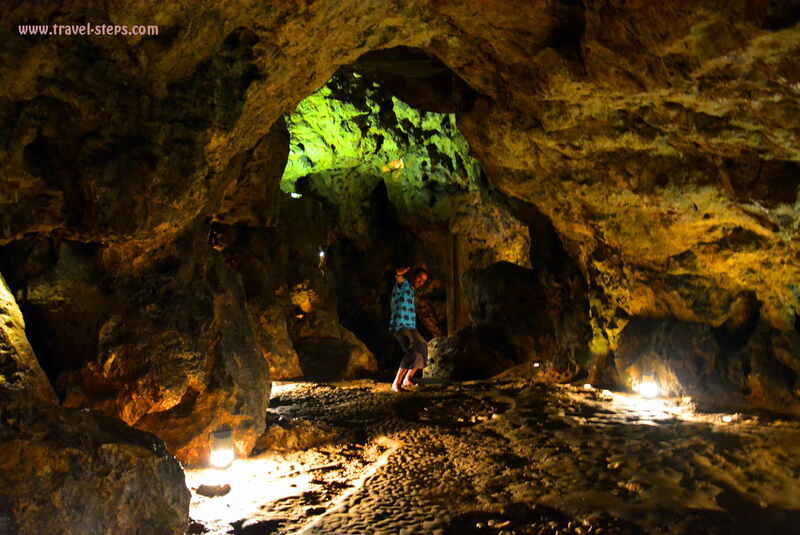 Travelers and backpackers will seldom get unique places just for themselves. A holiday in Krakow right in the city center can be more expensive than a trip to other cities in Poland. Krakow attracts lot’s of visitors and travelers on a backpacking trip from all over the world united to experience Krakow holidays. But that all happens for a reason. Krakow is fascinatingly beautiful, attracts some of the best street musicians and offers encounters with history, an underground world, with your own fear, great sightseeing as well as numerous architectural and fun attractions and lets you step deep into the Jewish history. And let’s be honest: Big beautiful things are usually not kept secret forever. 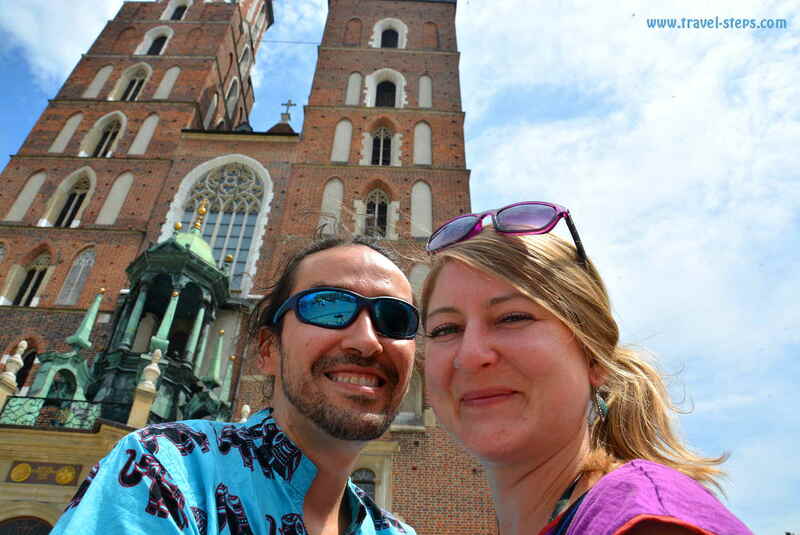 We wrote this blog article about our backpacking trip to Krakow to help other travelers to spend a holiday in Krakow on a budget or start a backpacking trip to Krakow and to get ideas about places to see and things to do on a trip to Krakow. 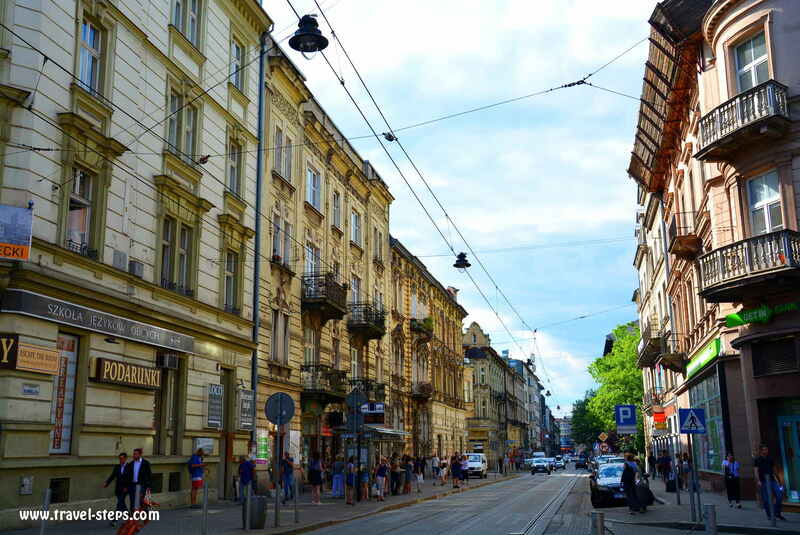 Read our experiences about our backpacking Krakow on a budget in June 2017, read about a lot of free things to do in Krakow, where to get the cheapest original traditional Polish food, find the scariest hostels, how to sleep well and what is not to miss. The good thing: Krakow is still not as overpriced as for example other European cities. Well, it either hasn’t got the Eifel Tower, the Colosseum or the Louvre, but it has the Wawel castle and a remarkable variety of museums, where you probably don’t need to queue for a few hours to get in. Well, to be honest, the Wawel castle can get already extremely busy in during summer holidays in Krakow. So find out more about why Krakow is on our Top 10 list of cities in Europe, that travelers and backpackers should visit. It was a warm summer evening, when we arrived in Krakow in June 2017. Already, when we walked towards the city center on Karmelicka Street, we felt a happiness crawling up in our hearts. Lot’s of people in the beautiful streets, soft melodies of great street musicians and curiosity driving us towards the sights. We just wanted to enjoy the atmosphere immediately. But we first had to find a place for the night to start a holiday in Krakow. Spontaneously. What a challenge for backpackers on a budget in a tourist spot like Krakow in the high season and during school holidays in Poland. But when we opened the first hostel door, walked down some stairs to the basement and asked for a room, we just got strange looks. The name of the place: Scary hostel. We understood, that the name was rather strange, but first thought of the interesting Polish humor. We were wrong. What we had mistaken for a hostel was a kind of scary adventure place. Scary hostel – Escape the room. Visitors get locked and have to find the solution to escape murderers, cannibals and worse creatures. Well, fake murderers, cannibals and so on. That’s the latest trend in Krakow for brave adventurous travelers as we found out later. These kind of games are very popular. We had to laugh and go on looking for a more chilled out place to spend the night in Krakow on a budget. 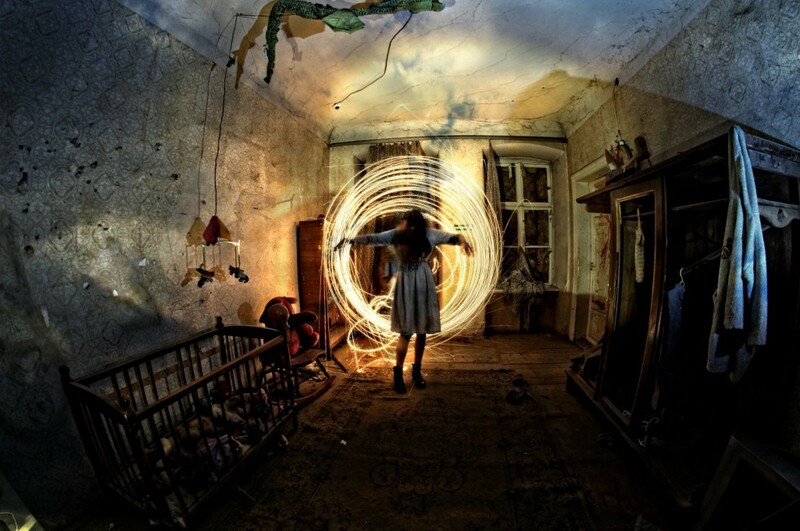 Find more information about Scary Hostel here. The website is unfortunately just in Polish. But the ratings on Tripadvisor sound very promising. The good thing: In the old town, you will find hostel signs almost everywhere. 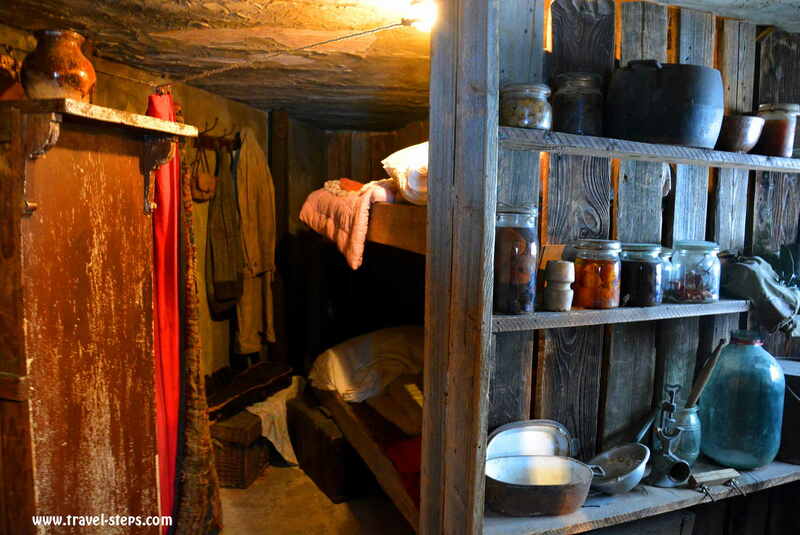 Not just the scary hostels And really: Dormitory beds were available without big problems even in summer. Double rooms instead were harder to get right in the city center. And not as cheap as we knew it from other cities in Poland. We ended up paying around 170 PLN (around 40 Euros) for a small room for two people with bathroom and a kettle (called apartment) in the 5th floor of a residential building without an elevator. We got offered the appartment in the fully booked Flamingo hostel, which is located almost right at the old market square. The reason, why we took the room was, that we were not well prepared and did not want to lose too much time for checking all the hostels in a beautiful city like Krakow. We had already checked a few without success. The city is worth to get experienced every minute. Don’t waste your time, if your budget allows it. Or do yourself a favor and get yourself a good deal online before arrival. If you are lucky to have picked the right day for your visit, you will get free access to the Wavel Castle. From April till the end of October, you can visit the Crown Treasury and Armoury as well as Lost Wawel on Monday mornings for free. Tickets get issued till 11.45 am. From November till the end of March, you can visit the Wawel for free on Sundays. The ticket office closes at 2.45 pm. Get more information about the Wawel, ticket prices, opening hours and free admission days here. Visit the Wawel from Tuesday to Sunday: Be early! If you miss the free admission days and want to visit the castle in high season, be sure to be early at the Wavel Castle to reserve your ticket for the day. You buy separate tickets for every attraction of the castle like for example State Rooms, Royal private apartments, Crown Treasury and Armoury or the Lost Wawel and some others. The number of tickets is limited and for some attractions, you will get a ticket with fixed entrance time. So be there early especially in the summer months. We didn’t know that and were super unlucky. We had never ever expected not being able to get a ticket for State Rooms of the castle. We had queued for half an hour around noon just to see the person in front of us buying the last ticket. I would have liked to kill him with my looks in that moment. We were pretty disappointed since we didn’t have a lot of time in Krakow. The castle seems to be a visitor magnet. The good thing for us: Walking around the Wawel castle from the outside is for free. You can enter all courtyards, have a drink in a beautiful surrounding, leave your post cards inside the castle post office and visit some small attractions like a watchtower and the pretty cool dragon’s cave of the legendary Smok Wawelski for a few coins together with travelers from all over the world. Ever wondered, where the former president Lech Kaczyński and his wife got buried after they died in a plane crash? If you pay the entrance fee for the Cathedral museum, you will find out. Get more information about former president Lech Kaczyński buried at Wawel Castle here. Find out,why not every Pole is happy about that in an article of the Guardian here. Be at noon at the old market square of Krakow. There is this one thing about Polish city and the old market squares: There are often either some animals or other figures coming out at noon of an old tower producing some cool sounds while hundreds of tourists are watching and taking pictures. 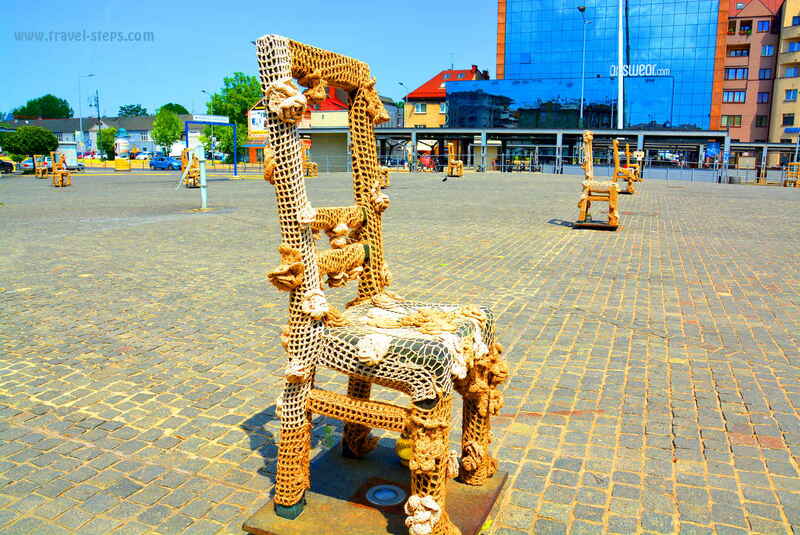 In Poznan, it’s a pair of wooden goats, in Krakow it’s a real human trumpeter. “Hejnał Mariacki”; also called the Kraków Anthem, is a traditional, five-note Polish anthem closely bound to the history and traditions of Krakow. 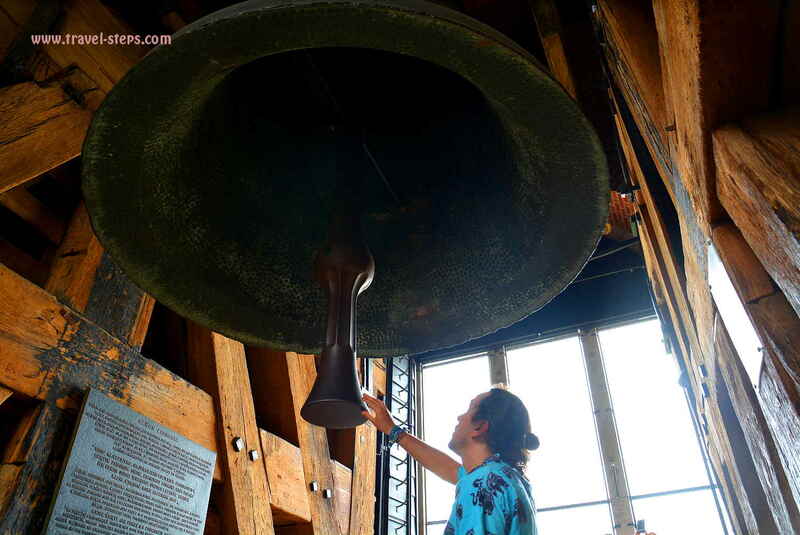 It is played every hour on the hour, four times in succession in each of the four cardinal directions, by a trumpeter on the highest tower of the city’s Saint Mary’s church. A great idea is to find a cool spot in one of the countless nice but slightly overpriced restaurants at the market square and to watch or at least to listen to the whole spectacle while sipping a raspberry flavored beer and enjoying the sound of the horse carriages, that pass by. How to get rid of money: Hopp into a horse carriage! if you are a traveler on a budget on a holiday in Krakow, you better watch the many horse carriages just from a distance and take a picture. 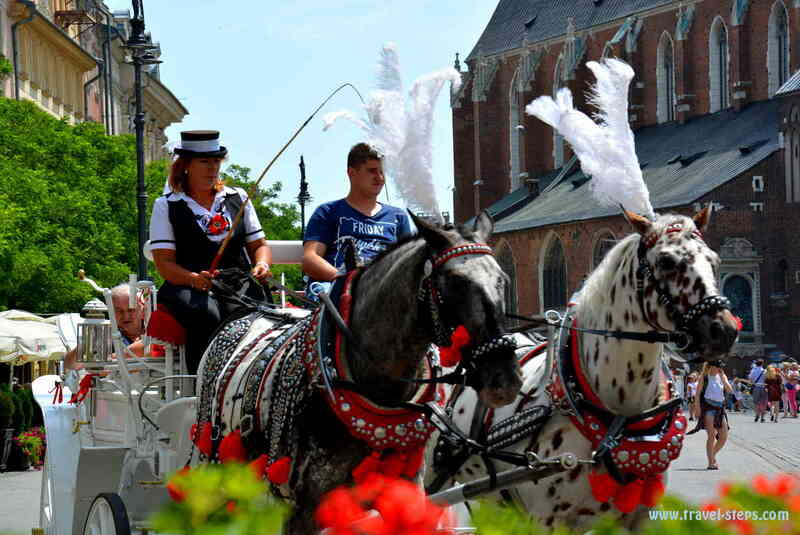 For a ride in a carriage, you might be asked between 400 and 600 PLN per hour for up to 5 or 6 people. Not sure, if that’s a bad joke or reality. What we just really didn’t get in the old city center: Why was on almost every carriage a super bored looking lady busy with her mobile phone accompanying the carriage driver? And why do you need to get offered city tours every two minutes by guys running minicars around the city. These were the moments, where you understood, that the tourism industry had Krakow in its hands. Still, we were part of the game – and we knew exactly, what we didn’t want to send our money for. The old market square of Krakow is a pretty cool place at almost any time. If you like live music, just hang out there in the evenings or walk through the streets – and you will be surprised to listen to great concerts of all kinds of street musicians for free. Just be aware, that you cannot bring your own alcoholic drinks to anywhere outside. Drinking in public is not allowed anymore in Poland – except from bar and restaurant tables of course. And if you have caught enough daylight on the old market square, go underneath and check out the leftovers of nomadic and medieval times. The admission is free on Tuesdays. But be aware, that the underground museum is closed every first Tuesday of the month. We were pretty happy with just enjoying the outside atmosphere of Krakow at night. But if you want to experience alternative nightlife places, which are not too cheesy, these articles on the following blog sound promising to me. Especially Kazimierz seems to be a place, that can be interesting at night. Krakow is well known for a creative co-existence of Christian and Jewish culture for ages and until today – despite horrible times during the Second World War. You can follow the Jewish traces in Krakow. We did for a bit and discovered the interesting story of the pharmacy Apteka Pod Orlem in the Kasimierzc quarter, 18 Bohaterów Getta Square. You can see a permanent exhibition „Tadeusz Pankiewicz’s Pharmacy in Kraków Ghetto“. The English name of the Pharmacy is Eagle Pharmacy. 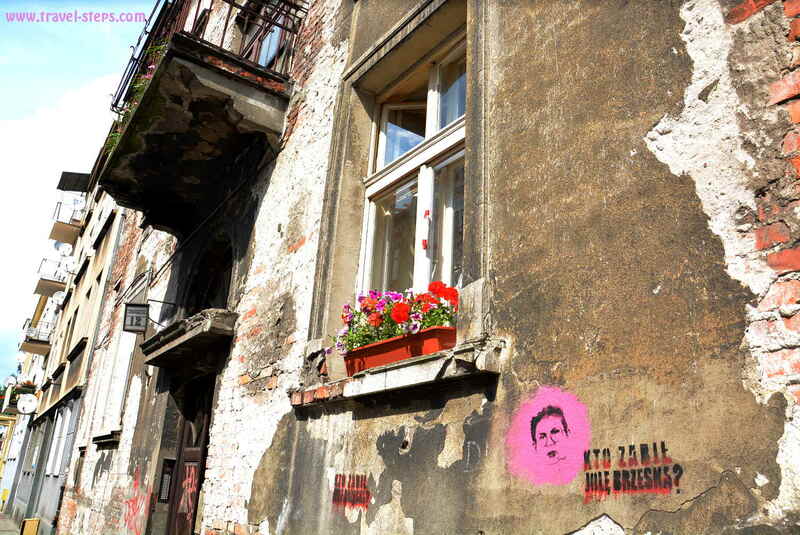 It is located within the limits of the former ghetto area and commemorating the Holocaust of Krakow Jews and the personage of Tadeusz Pankiewicz, a Righteous among the Nations. 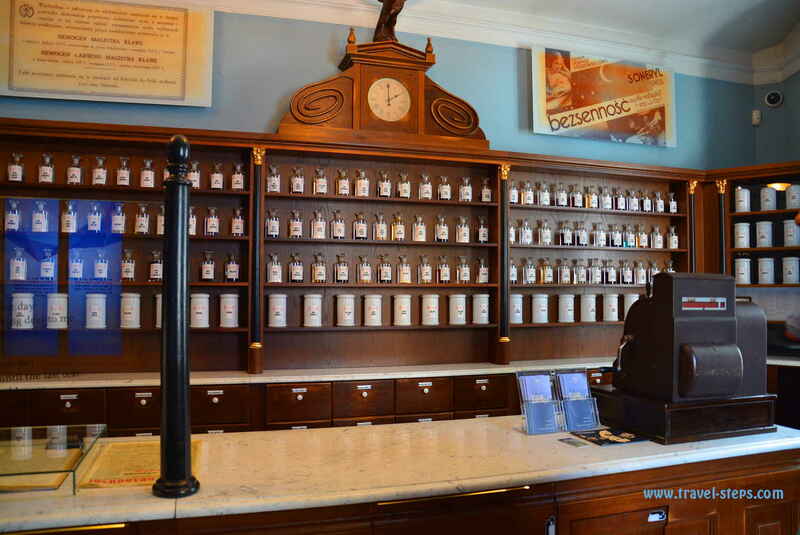 When we walked through the old pharmacy, we were able to feel the history and were moved by the exhibition and explanations. But the ground floor of the building is not big. We just needed around half an hour to see everything. We walked further to the factory of Oscar Schindler located close by in the same area. Most people know it from the movie Schindler’s List. 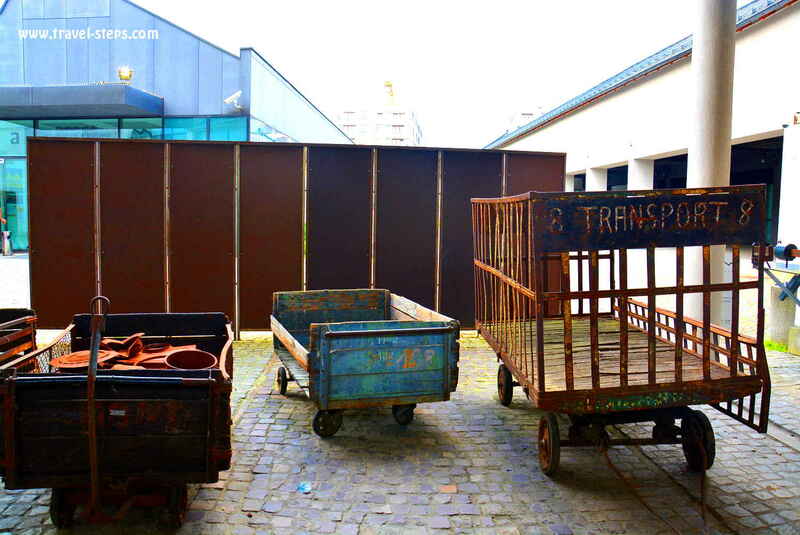 Nowadays, it is a museum with a brilliant overview about the hard times during World War II. You can spend hours and hours there. I found it very interesting to get another point of view on things than the German perspective. I learned some of new details. It was pretty tough though. And I needed some time afterwards to keep quiet, breathe and think. But the museum was really good. The only thing was, that I didn’t feel much connection to Schindler’s factory. It is a very modern complex building not specifically showing life and work in the former factory. You can see it for free on Mondays from 10 am to at least 2 pm. Check out opening times, free admission days, ticket prices and what you can see at Oscar Schindler’s Factory here. Get more information about Jewish Krakow here. You can also plan a day trip to the former German Nazi concentration camp and memorial Auschwitz-Birkenau close to Krakow. Find out more here. There are lot’s of possibilities to eat well in Krakow, no matter if Sushi, Pizza or Steaks. 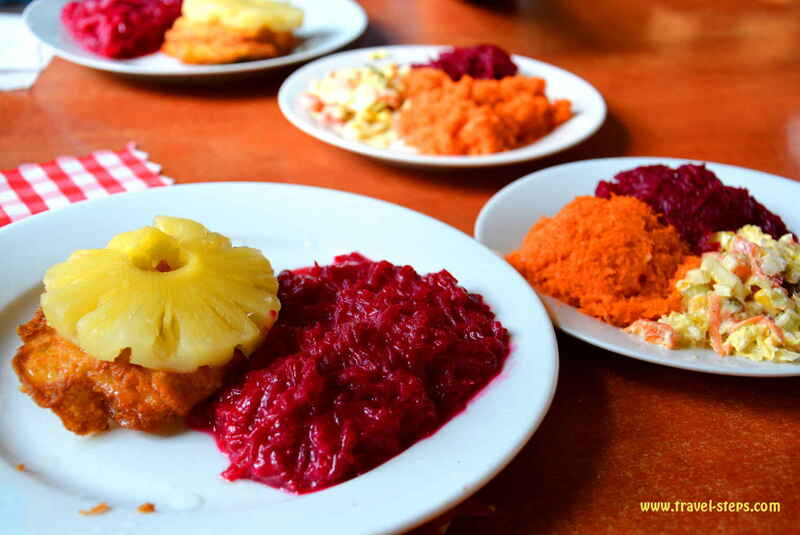 But if you want to try traditional Polish cuisine for a really cheap price, a so-called Bar Mleczny is the place to be for travelers on a budget holiday in Krakow. For 3 or 4 Euros, you can already get a soup and a main dish. 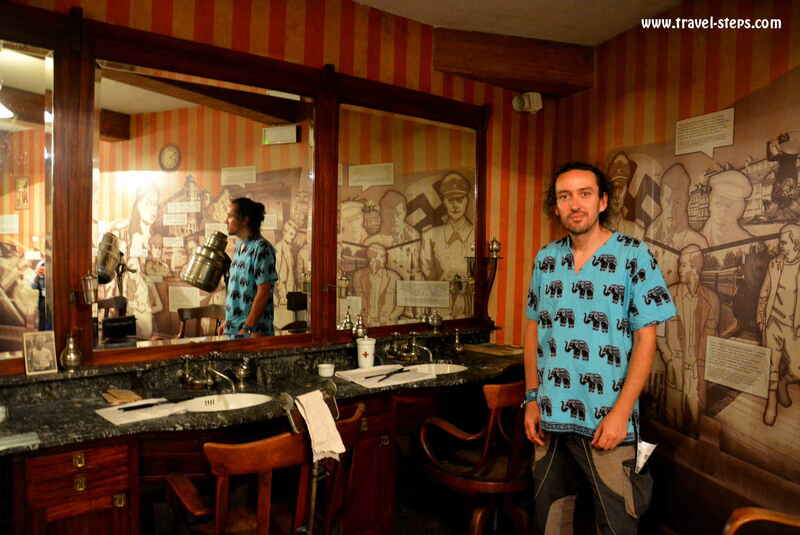 There is even one in the old town of Krakow: Bar Mleczny “Pod Temidą”, in the street Grodzka 43. We found a nice one in the quarter Kasimierzc close to the old Jewish pharmacy museum Apteka Pod Orlem. In a traditional Bar Mleczny, It’s tempting to order more, than you need or can eat. The whole experience was similar to traveling back in time a few years. The food still tasted as good as in communist times. The menu hasn’t changed a lot. Even the prices were still very traveler friendly. There are always even great options for vegetarians. I didn’t really see a lot of vegan food on the menu though. Just make sure to know the names of a few Polish dishes since you cannot expect English menus or English-speaking staff. Find more information about the government subsidised Polish milk bars in the Guardian article here. Check out a typical Polish menu with English translations here. 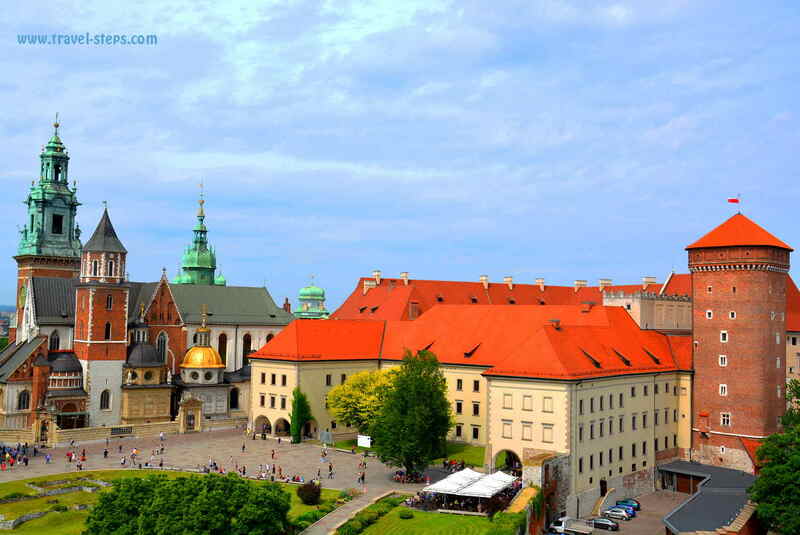 If you are traveling to Krakow on a budget, make sure to start your holiday in Krakow on a Monday , since you can visit a lot of museums and even the Wawel castle for free. Free admission days are often Mondays and Tuesdays. Check out all free museum admission days here. After a cheap meal in a Bar Mleczny (you will find the closest bar by looking for the expression Bar Mleczny on Google Maps), there is plenty of time to enjoy the amazing street musicians and to stroll along the old town, join a free walking tour (donation expected), go for a walk along the river, check out the concrete suburb of Krakow Nowa Huta, designed by the Soviet Union as the model proletarian city or discover the parks. Find more free things to do in this very good guide. What we liked a lot in Krakow were the trams. Here, you can find a good explanation about how to get your ticket. Detailed timetables, routes, maps, announcements, information on renovations, changes in transport functioning and detours are available here. Read more about how to get from the airport to the city center here. All in all, we loved our time in Krakow. We are pretty sure, that we want to return to capture more of the atmosphere, the history and the city’s feeling in the summer. Just because it is beautiful. it doesn’t necessarily have to be expensive. Travelers on a budget can find their ways. We didn’t care about that the city was super busy in summer. We just ignored the trashy side of the tourist business. Our opinion is: Beautiful things should be discovered and shared. Just because many people open their eyes and travel, it doesn’t make history and experiences less unique. Have fun in Krakow! Read also about our trip to Poznan here. ← Let the others stay in Prague – and discover Brno instead!